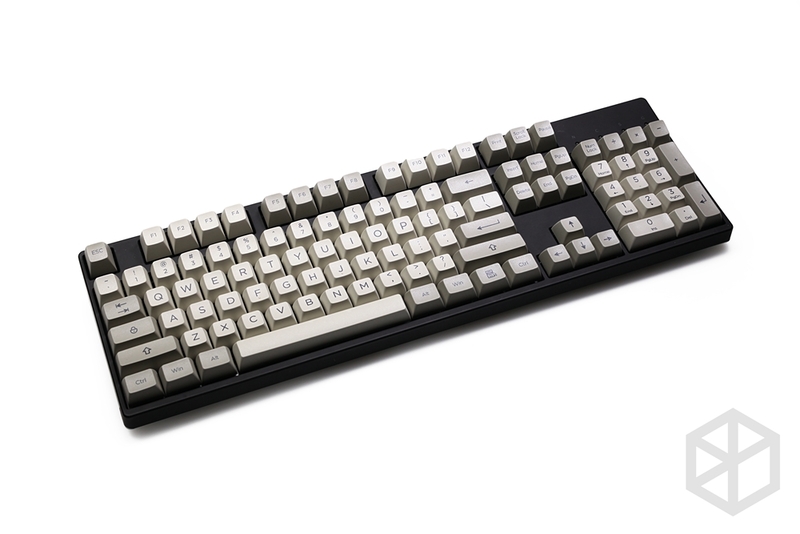 Based on Retro PC Case colorway,compatible with Cherry MX switches and related clones, these keycaps are made of super-durable PBT plastic. 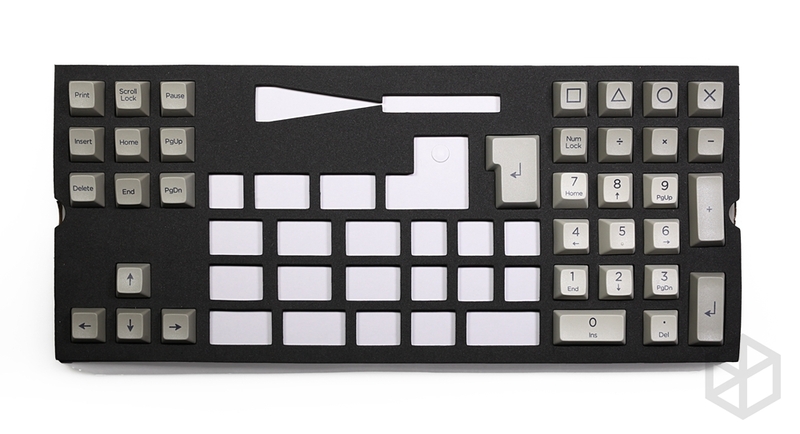 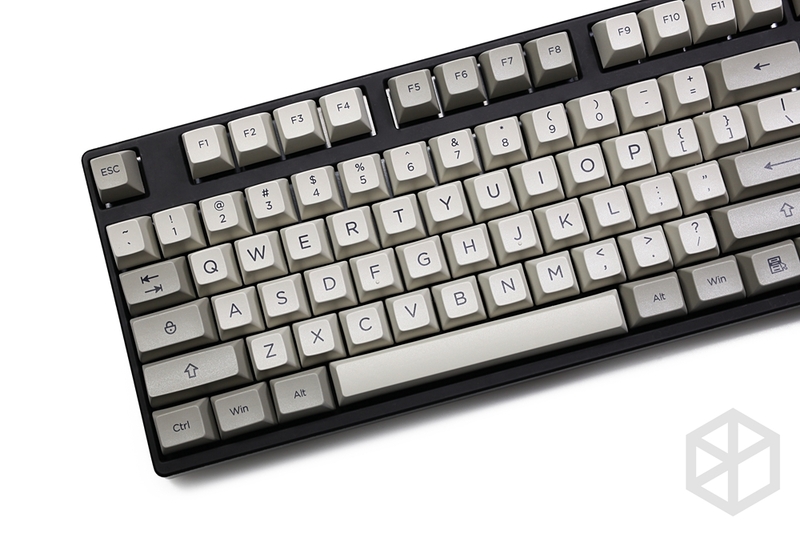 They’re designed in SA profile for kinds of keyboards(such as XD64\GH60\RS96\Tada68\RS96\Minila.......), and they’re finished with dye-sublimated legends. 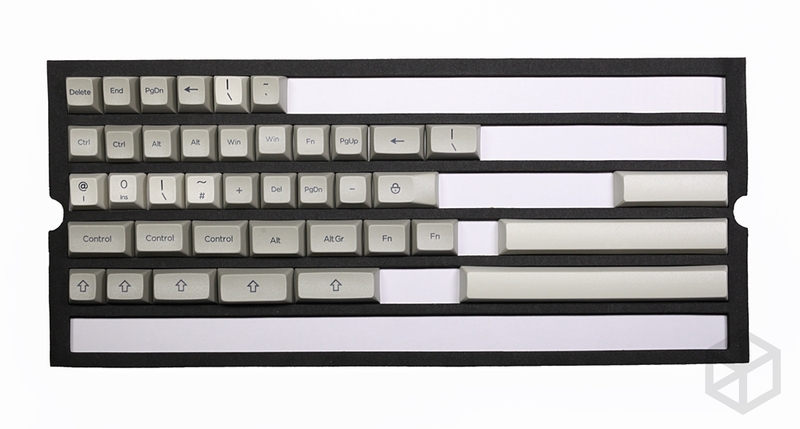 ​Pls pay attentions: Keycaps only, not including other things.